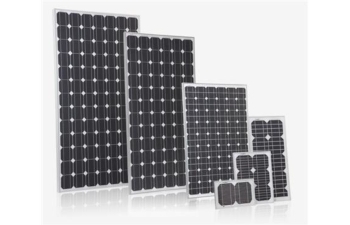 RSP-P series offer solar photovoltaic panels from polycrystalline cells. 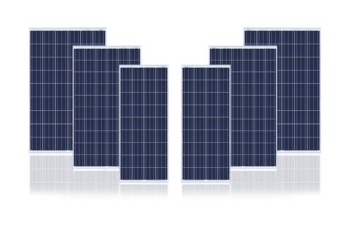 RSP-M series offer solar photovoltaic panels from polycrystalline cells. 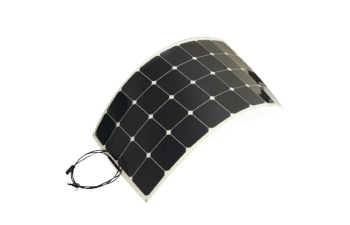 RSP-F series offer series offer flexible solar photovoltaic panels.